Its sharper focus on cost optimisation, solution-centric approach and ramped-up pipe capacities led HIL to report a good performance. 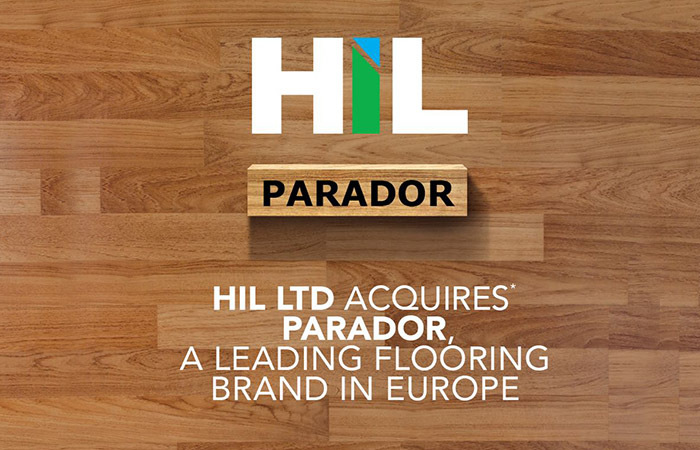 Its strong brand, optimised working capital, Parador acquisition and leading position in asbestos-based roofing and AAC blocks are other positives. We retain our Buy recommendation. 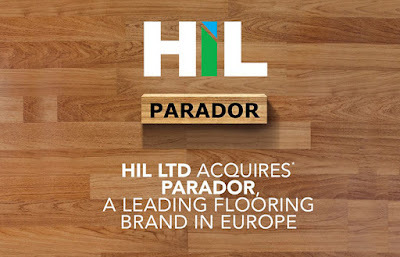 We believe that HIL, with its leading position, expansion in a high-growth market and its better operating performance, will post a sturdy performance. We, therefore, retain our Buy rating, with a target of `2,763 at a 15x PE on FY20e.